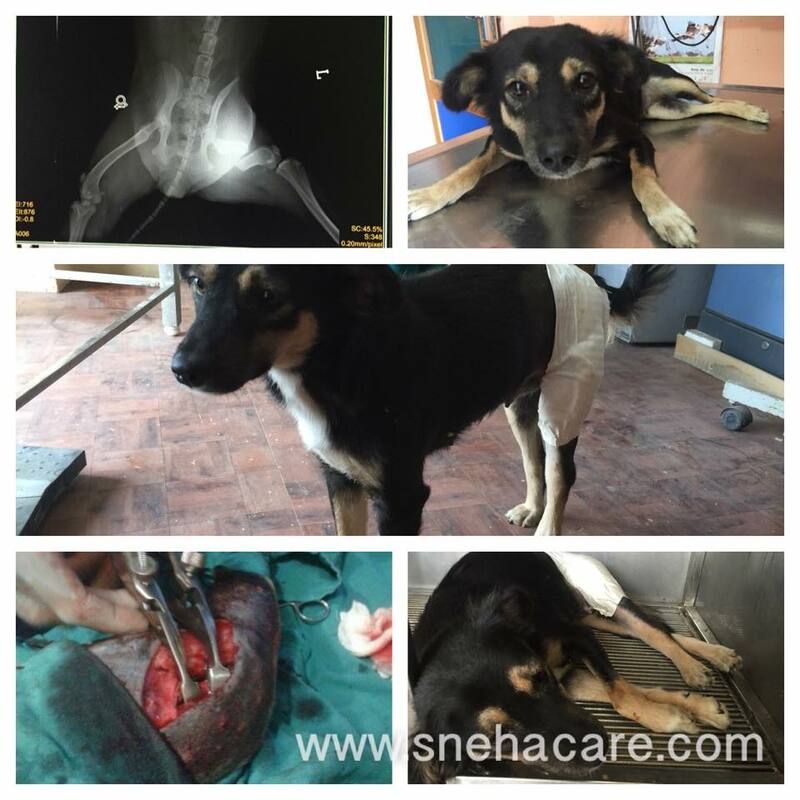 Suggested by two Animal shelters in Kathmandu to put her down as her treatment was expensive. She was hit & run by a car at Balaju and two locals made an effort taking her to Animal Shelter but was suggested by shelters to either put her down or pay for the surgery. I received a call from those guys if i can be of any help. Immediately brought this little girl to clinic and started her surgery the next day. As per doctor’s suggestion went through surgery and pinning. She started walking easy and stand on her all legs after surgery. On top of that, she is pregnant and will spay her once she recovers best from her surgery.